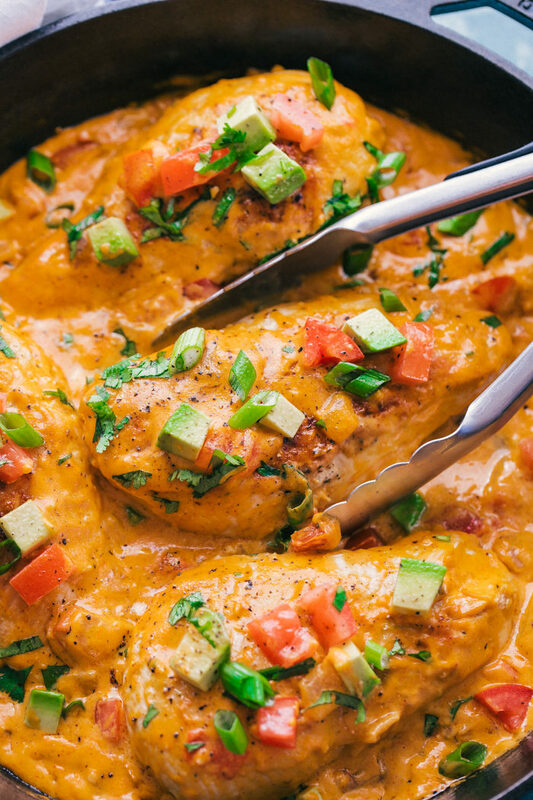 Queso Smothered Chicken Skillet is a cheese lovers dream come true. Dinner never got so deliciously creamy and cheesy until now. Cheese is the way to our hearts, and this is where it starts. 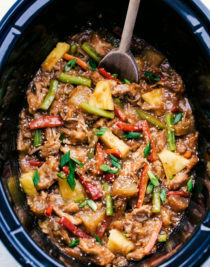 Heading into a long week or crazy weekend you will need a quick and sensational meal to make the hearts of your family smile. 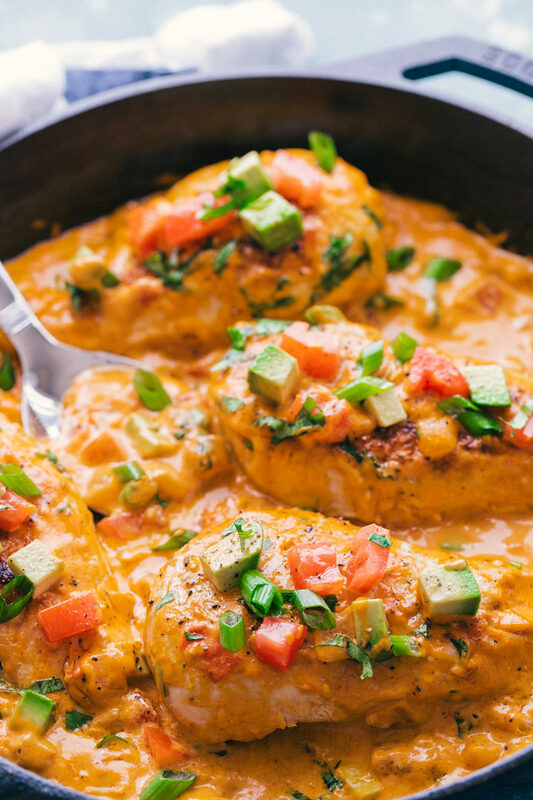 That is why this Queso Smothered Chicken Skillet is going to be the recipe for you. What is better than warm bubbling cheese smothering tender, juicy chicken topped with avocado? 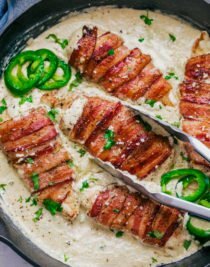 If you are looking for a super delicious and versatile dinner idea, this Queso Smothered Chicken is going to hit the spot. 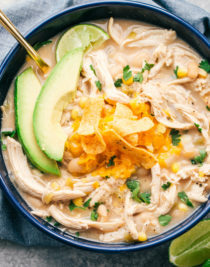 You can slice the chicken up and put it into a tortilla, serve it over tortilla chips or rice, even shred the chicken and mix it in with pasta. So many options and so much flavor. Queso, meaning “cheese” in Spanish refers to a cheese sauce or cheese used for dips. Queso Blanco, meaning “white cheese,” is often used in cheese dips. For this recipe I used a cheddar cheese sauce, but you can use white cheese too. What is it about cheese that makes our mouths water? I don’t know, but whenever you add warm, melted cheese to something it turns into a great thing. 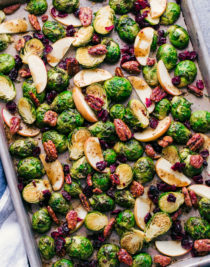 Kind of like adding butter to bread or bacon to, well just about anything. It just makes it taste that much better. 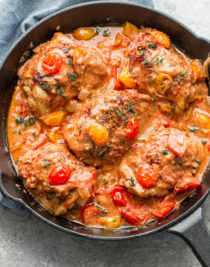 This Queso Smother Chicken Skillet is a fun way to turn your boring chicken breast into something to say “cheese” about. Little kids, big kids, and anywhere in between will enjoy a little queso in their life. 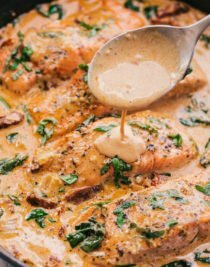 How do you make Queso Smothered Chicken? In a large skillet heat oil on medium high heat. Add chicken breast and season with chipotle pepper and garlic salt. Cook for 5 minutes a side until chicken is golden brown and juices run clear. Remove chicken from skillet and cover with foil to keep warm. Add onions and garlic to skillet and cook 1 minute. Mix cheese sauce with 2 Tablespoons of milk and pour into skillet. Bring to a boil, then reduce heat. Add chicken back to skillet and top with tomatoes, avocados, and cilantro. Serve warm over rice, pasta, or tortilla chips. I say this all the time, but if I can make a meal in on pan/skillet and have it done under 30 minutes I have achieved greatness. 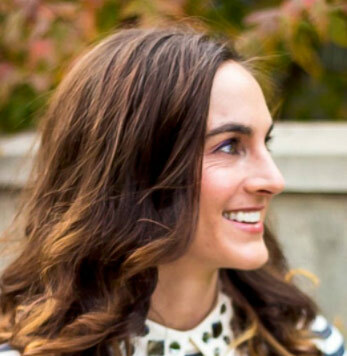 My goal is to bring delicious family friendly meals to your table with minimal time in the kitchen and away from your family. 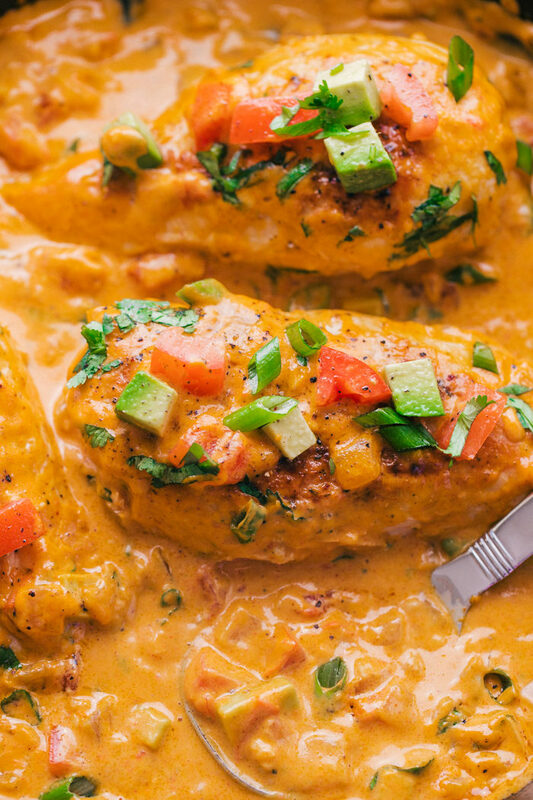 This Queso Smothered Chicken Skillet will definitely do that. I severed this meal on top of Doritos for an even more cheesy impact. Make life simple and simply delicious. 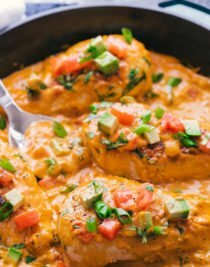 Try something new, go out on a limb and reel in this amazing Queso Smothered Chicken Skillet for your next family fiesta. 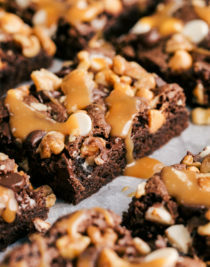 It doesn’t have to be complicated, but it does have to be delicious. 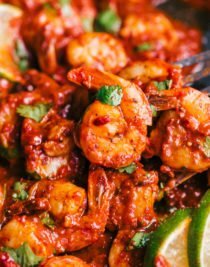 Looking for more skillet recipe ideas? Remove chicken from skillet and cover with foil to keep warm. Add onion and garlic to skillet and cook 1 minute. Mix cheese sauce with 2 Tablespoons of milk and pour into skillet. Bring to a boil, then reduce heat. Add chicken back to skillet and top with tomatoes, avocados, green onion, and cilantro. Serve warm over rice, pasta, or tortilla chips.